Camellia sinensis, the tea plant. This is the part of the plant which is plucked to produce tea leaves. One of the many reasons I am so passionately in love with tea is that it serves as so many different beverages. 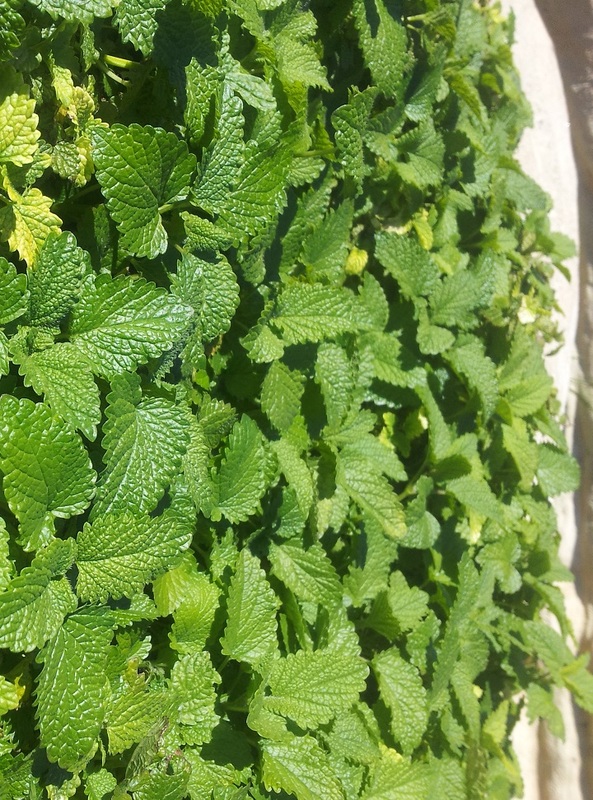 It can be delicate, soft, robust, sweet, astringent, refreshing, or mellow. It all depends on the type of tea consumed, and just as wine or whiskey have lengthy, intricate tasting notes, so do does tea. Tea leaves come from the camellia sinensis plant. Black, green, oolong and white tea all come from this same plant. 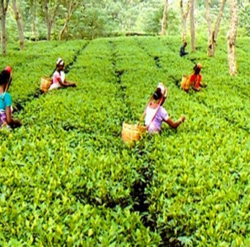 It depends on the climate the tea has grown in, and the processing it undergoes as to which variety of tea is produced. Herbal teas are a different story altogether. Technically, herbal teas are not actually “tea” as the different herbs used don’t come from the camellia sinensisplant, but come from herbs and medicinal plants. For this reason, herbal teas are often referred to as “tisanes” or “infusions”. 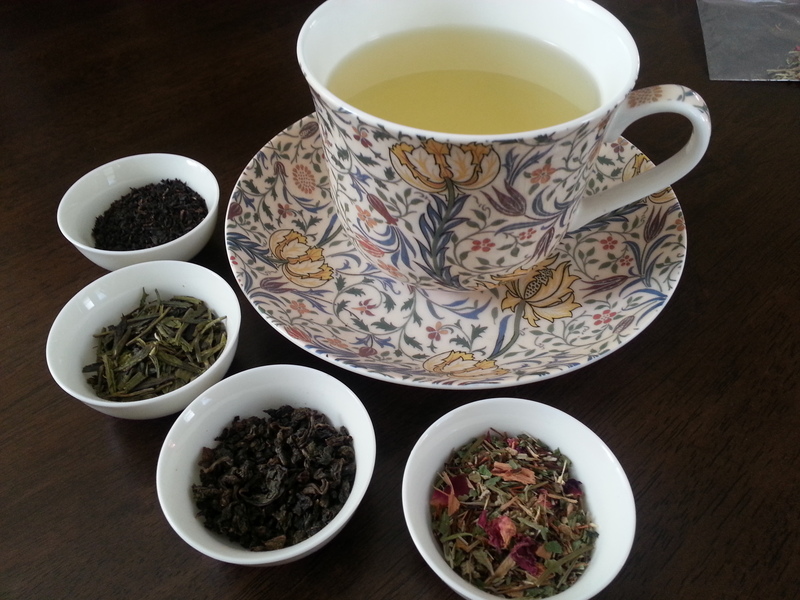 Let’s look at the different varieties of tea, and how they differ. Fully oxidised black tea leaves. 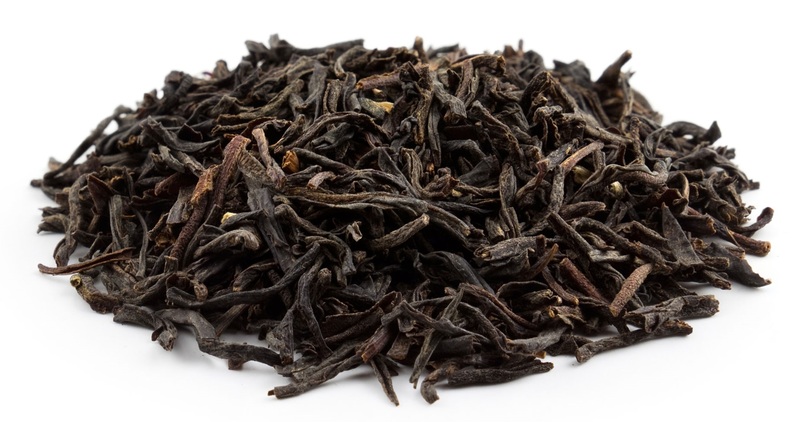 Black tea – the strongest, most robust and flavourful form of tea, black tea leaves have undergone the most oxidation of all the varieties of tea. The leaves are plucked from the camellia sinensis plant, withered, rolled, and oxidised and dried. The most well renowned black tea growing regions are India (including Assam), Ceylon, China and Africa. Semi-oxidised oolong tea leaves. 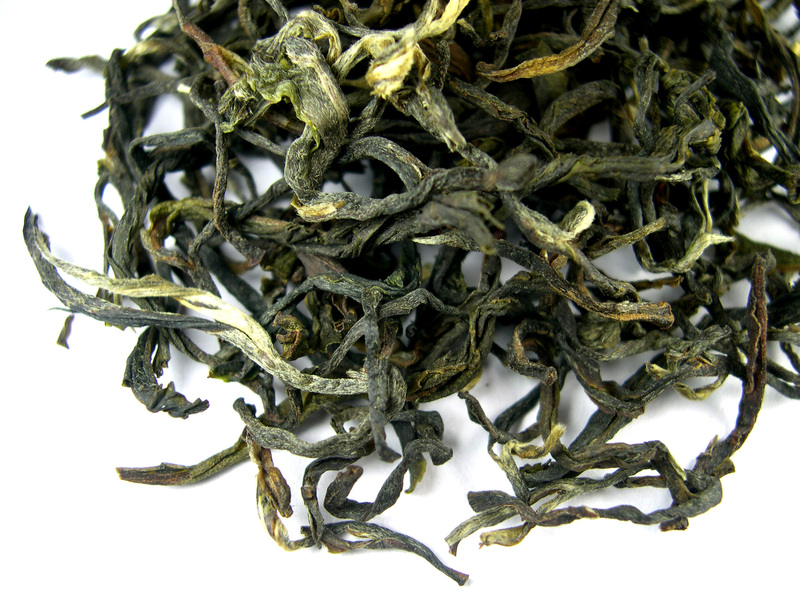 This oolong has been produced to exhibit characteristics similar to a full-bodied green tea. Oolong tea – I often describe oolong tea as “between a black and green tea”, which means some oolong varieties can be like a soft black tea, and others can be like a robust green tea. The end product all depends on the level of oxidation the leaves have undergone in the tea making process. Oolong teas tend to have a creamy, luscious mouth feel, and primarily come from China and Taiwan. Green Tea – fresh and grassy, green tea is produced by introducing heat to the leaves to cease the oxidation process in its early stages. 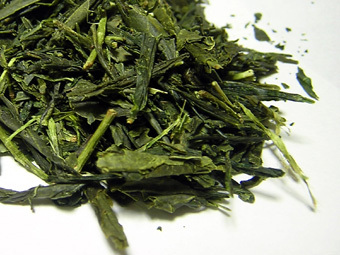 This maintains the beautiful, rich green colour of the tea leaves. 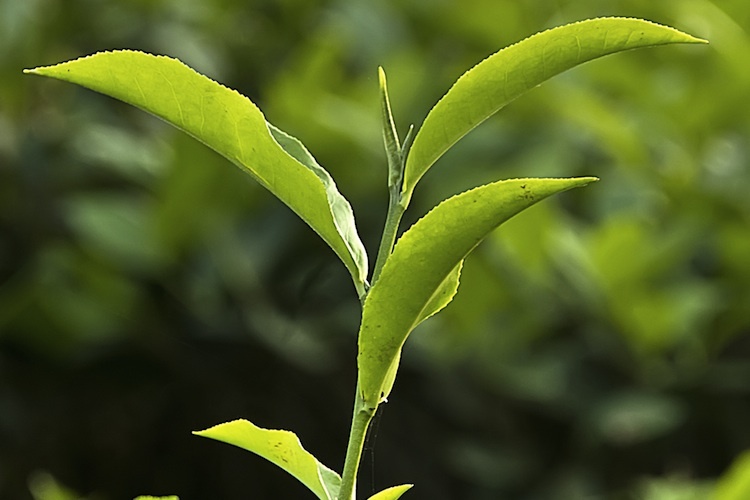 Green teas are primarily produced in China, where they are grown inland, producing a softer, earthier flavour; or in Japan, where the tea grown closer to the coast produces a crisp, grassy, marine flavour. Minimally oxidised white tea leaves. White Tea – no, I’m not talking about tea with milk, I’m talking about the least processed, and softest flavoured form of tea. Only the tips, sometimes with the first leaf of the camellia sinensis plant are plucked, then dried with minimal oxidation. 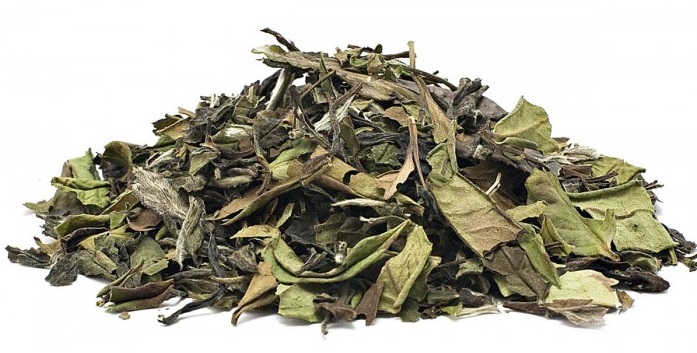 White tea leaves produce a very delicate flavour, it’s hard to believe they are from the same plant as black tea! White teas are produced from China. 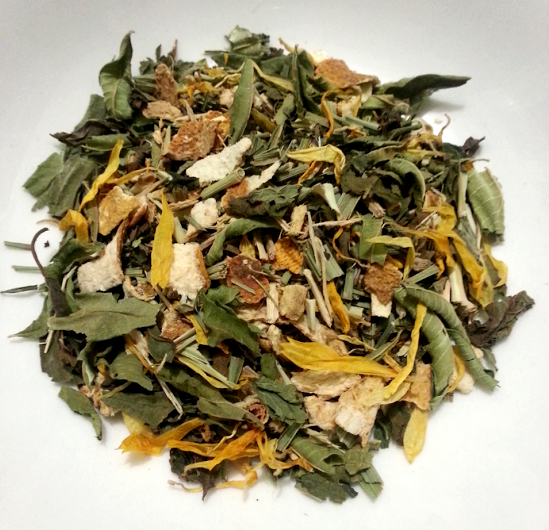 An example of a herbal blend. This is Zest, our Lemon & Ginger blend, in which a variety of different herbs, blended together to create a herbal infusion. Herbal tea – these are the leaves, roots, or flowers from plants such as peppermint, chamomile or dandelion. Herbal teas differ from the other forms of tea, as none of the herbs used in herbal blends come from thecamellia sinensis plant that the other types of tea have been produced from. Herbal teas, infusions, or tisanes often contain medicinal herbs, which is why many herbal blends are promoted to aid certain body systems or provide certain health benefits. All forms of tea offer nourishing health benefits, and offer completely different flavour profiles. I encourage you to try and enjoy the experience of all varieties of tea, and find your favourite. Naturally, my favourite is herbal tea, but I may be biased. If there’s one thing you can do every day to support your health and wellness, it is to drink tea! Thirsty for more? Find more tea information at The Tea Centre, or 18ThirtyFour.